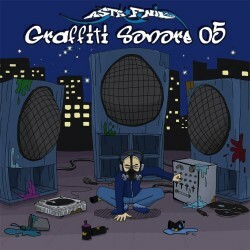 Graffiti Sonore = a new style ! 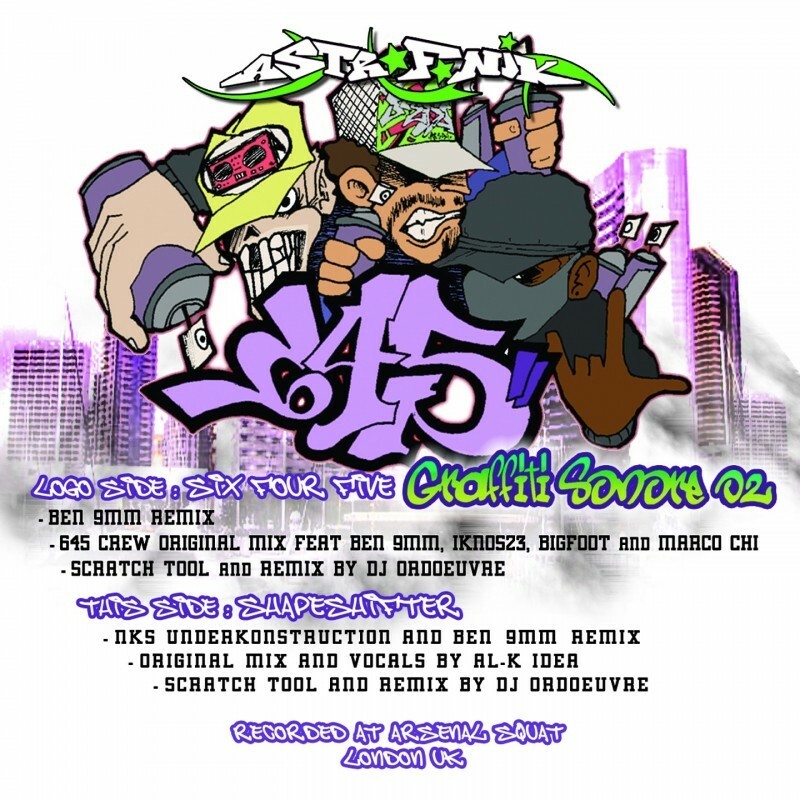 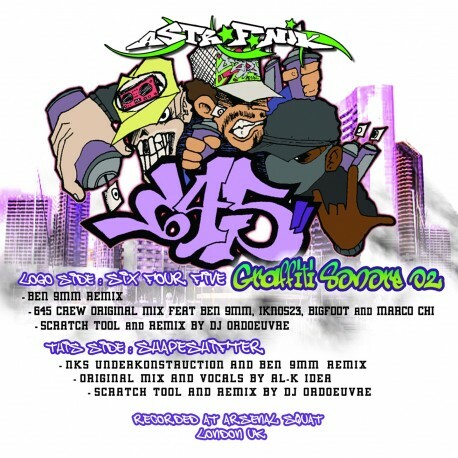 2 original hip hop tracks from six for five crew & ben9MM, recorded at arsenal squat in london, + ben 9MM remixes & dj tools by ordoeuvre !!! 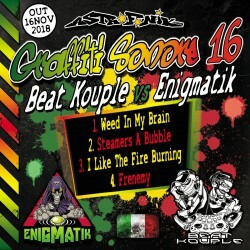 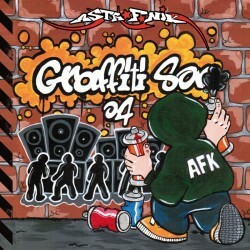 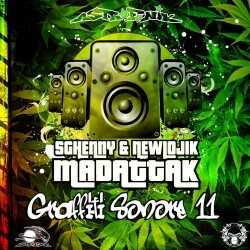 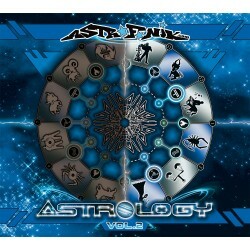 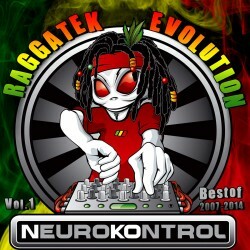 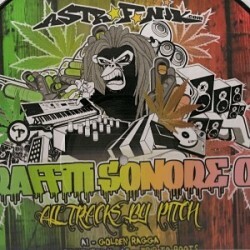 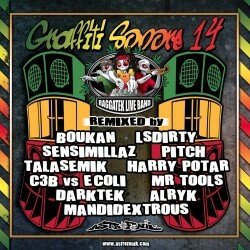 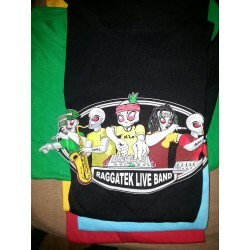 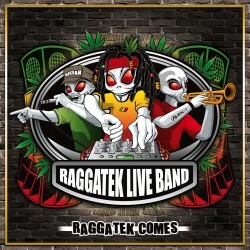 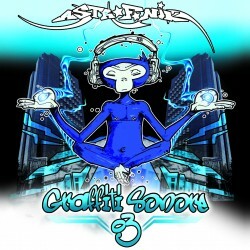 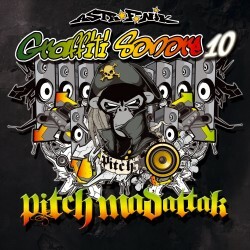 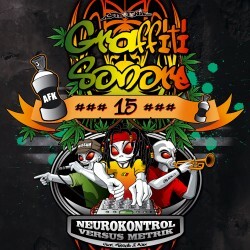 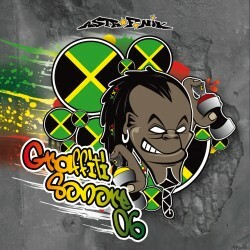 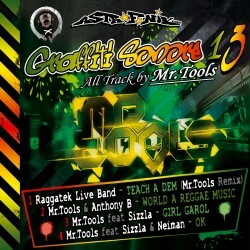 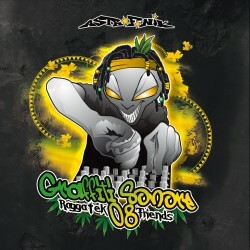 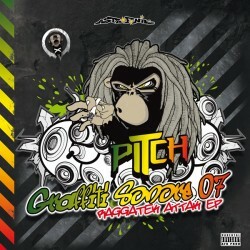 ragatek hiphopcore astrofonik original sound !